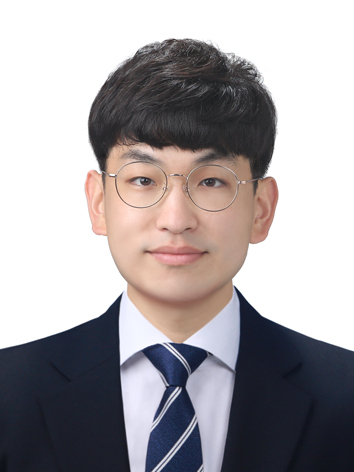 Dongkwan Kim is a Ph.D student in the Department of Electrical Engineering at KAIST. He is interested in various fields of security: software, embedded device, cellular network, and sensing/actuation system. He is now working on binary analysis automation for finding bugs & generating exploits. He has been working on various embedded devices such as automobiles, smart TVs, network routers, and femtocells. He has participated in several hacking CTFs (DEFCON, Codegate, PlaidCTF, Whitehat Contest, HDCON) as a member of KAIST GoN, and now as a member of KaisHack. He holds BS and MS from KAIST in CS and EE (2014, 2016), respectively. Pinion Industries was a company that hacks automobiles to eliminate vulnerabilities. We exploited various components in a car including network systems, AVN, telematics, smartkey, and ECUs. Members of Pinion Industries are now working for Hyundai.